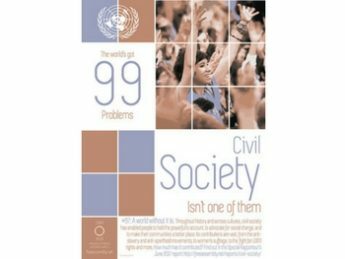 The Civic Space Initiative (CSI) supports civil society activists facing restrictions on their freedoms by helping them understand their rights and helping the public recognize the positive contribution civil society organizations (CSO) make in their lives. Governments increasingly deny citizen’s freedom to peacefully assemble and associate with others and to express their beliefs in physical and virtual spaces. This limits their ability to participate in political, social, and economic processes and to improve their communities. It also limits their ability to hold governments accountable and ensure that political leaders serve the people rather than themselves. ORGANIZING campaigns and collective action to support legal initiatives at the global, regional, and national levels, based on the international principles and standards described in the Defending Civil Society Report. STRENGTHENING the mandate of the UN Special Rapporteur (UNSR) on the Rights to Freedom of Peaceful Assembly and of Association by facilitating consultations between the UNSR and civil society, and by providing research support to the UNSR. HIGHLIGHTING inspirational efforts of democracy activists to improve their communities and counter the arguments of authoritarians who dismiss and denigrate these selfless efforts. The CSI is a collaborative initiative of ARTICLE 19, CIVICUS: World Alliance for Citizen Participation, International Center for Not-for-Profit Law, and the World Movement for Democracy, and is supported by the Government of Sweden. 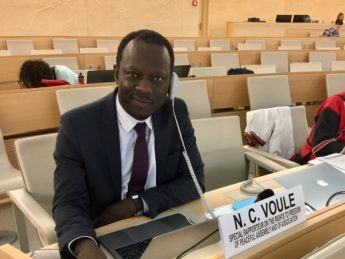 UN Special Rapporteur (UNSR) on the rights to freedom of peaceful assembly and of association, Clement Voule, joined us at the Ninth Global Assembly to discuss the future of civic space with participants. 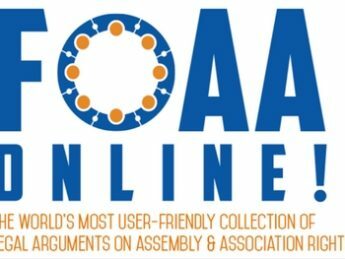 Report by former UNSR on the rights to freedom of peaceful assembly and of association, Maina Kiai, demonstrates the positive impact civil society has made in communities around the world. 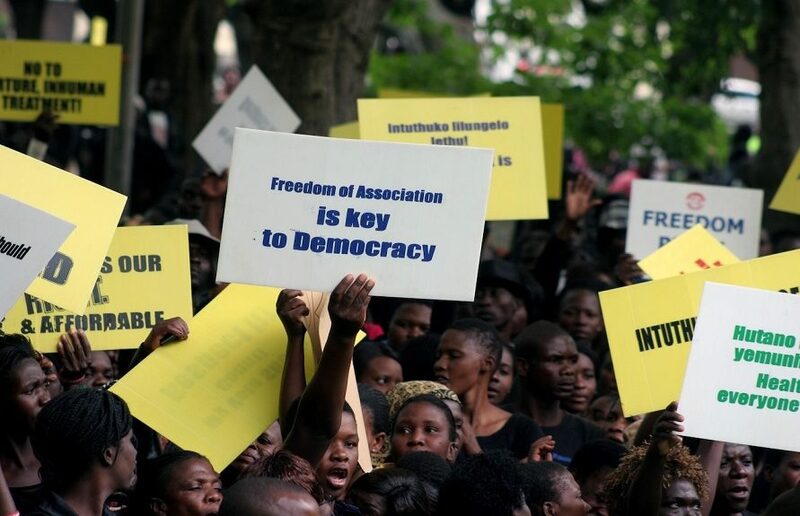 Former UNSR on the rights to freedom of peaceful assembly and of association, Maina Kiai, published a report that demonstrates the positive impact civil society has made in communities around the world.